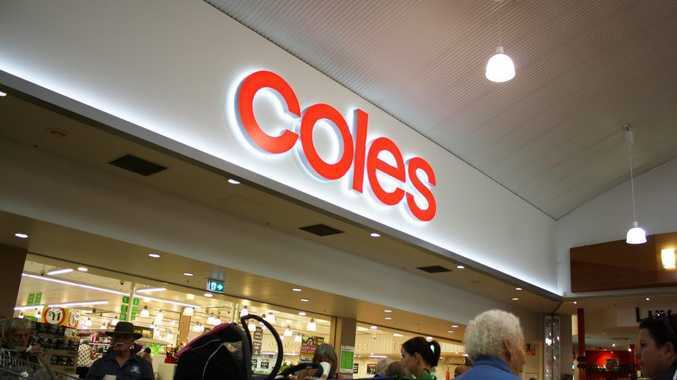 SUPERMARKET giant Coles is seeking to take a former employee's $600,000 damages claim to the High Court of Australia. Deborah Anne Costin worked as a fresh produce assistant at Airlie Beach Bi-Lo, which Coles operated, when she injured her knee in 2005 while moving apple boxes. She is seeking $598,000 in damages. But Coles has disputed it, saying Ms Costin did not submit a claim in the required three years. A Court of Appeal judgment made earlier this year said Ms Costin's injury occurred in 2005 and that it was not until a few years later, after she started treatment and she realised she would need surgery, that she lodged a workers compensation claim. In 2009 her lawyers lodged a notice of claim for damages but Coles claimed it was not considered urgent because Ms Costin had not lodged it within the required three years. In the court judgment, Justice Peter Applegarth said a judge granted Ms Costin an extension, allowing her to claim for damages after the three years. 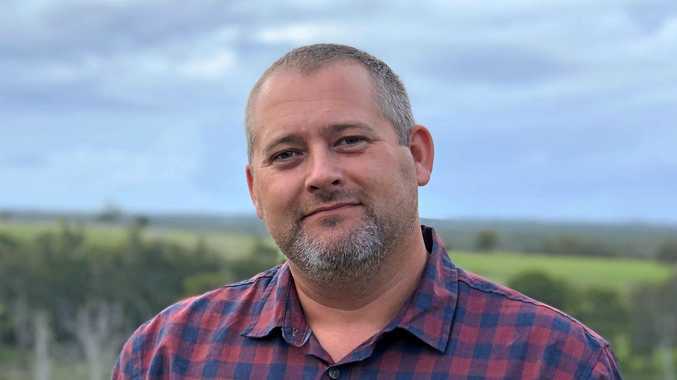 But Coles disputed this in the Court of Appeal, saying the case was prejudiced against them because the company could not locate an important witness, a former employee, because so much time had passed. One of the key legal arguments was about training Ms Costin received; she claimed her training was inadequate but Coles was not able to call any witnesses to dispute this because it occurred years ago. Justice Applegarth found there could have been prejudice to Coles's defence and granted the appeal. But he said Ms Costin's extension of time should be allowed. The supermarket has taken the case to the High Court on a legal technicality regarding the time extension.